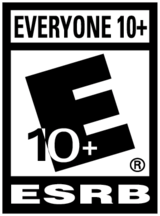 It can be hard to judge a game from over twenty years ago by today’s standards. Modern enhancements and revelations in games have led to the creation of some truly brilliant experiences on screen, but many gamers who grew up with the NES and Super NES find there is something to be said for how much heart developers could pack into such a little game. 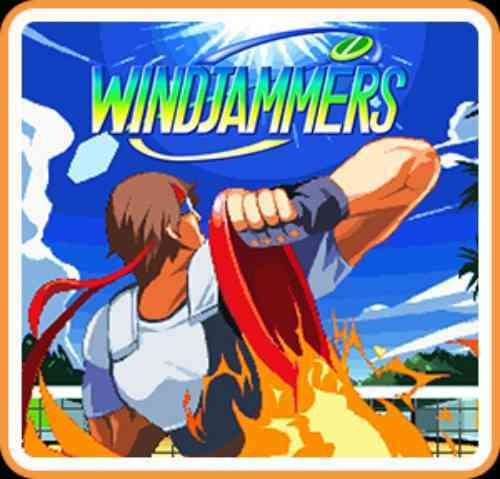 Originally developed by DECO in 1994 and then taken over by DotEmu, Windjammers is the kind of game that still stands the test of time when it comes to replayability, cheesy 90’s content, and a ton of multiplayer fun. With its unexpected sequel looming around the corner, DotEmu saw the opportunity to remind gamers just what kind of fun we used to have in the early 90s, but does it still truly translate to today’s expectations in gaming? Windjammers is a simple concept: a flashy new, high speed sport has taken the world by storm as athletes from around the globe come to hurl high speed discs at one another in a game akin to Pong. The simplicity of the controls – as controllers had far fewer buttons back then – lets the player truly enjoy the visual aesthetic of the game instead of concerning themselves with elaborate combos or button presses. To catch the disc you simply need to run into it with the joystick. More likely than not, you’ll be dashing around your side of the court and hitting the throw button as soon as the disc is in your hands, and that’s really all you need to know: move, dash, throw. There are of course trick throws and super moves with simple inputs like rotating the joystick and pressing throw, the kind of thing you would expect and feel naturally inclined to do. It’s a game simple enough to pick up and play yet learning the nuanced tricks and throws will take time and patience. Experienced players will have some truly epic matches, but even rookies who simply want to button mash will have a ton of fun watching the disk ricochet off of everything as it heads towards the goal. Goal lines are marked with spots for 3 and 5 points, first person to 12 points wins the round in a best of three. Jumping into the game I started with the Arcade mode and lost my first couple matches until I found my groove with the controls. I had a great time playing through the championship to the end but once I beat it I realized that was pretty much it for the single-player experience. There are mini-games like bowling or sending your dog to catch the disk but beyond that the single player experience was finished and I felt compelled to find my roommate to play one on one. On one hand, the game was good enough for me to want to share it, but at the same time the single player content was so lacking I found no reason to continue playing it by myself. As a party game or playing on the couch it’s great fun, but trying to play solo loses its charm quickly. It was a smart move to port this to the Switch as the console is not only portable but comes with two controllers, making it easier to play with anyone, anywhere. 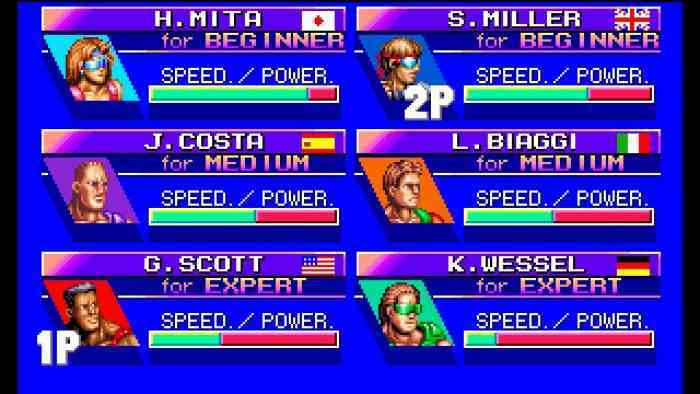 I did not play Windjammers when it first came out in 1994, but I did play a number of other games on the Super NES and I know games in those days could hold a lot of content, so seeing a roster of less than a dozen athletes, two mini-games, and three variations of stages feels underwhelming even by 90’s standards. Windjammers is banking on its gameplay and nostalgia – which it nails – to pull in players, but without friends to play against the games appeal drops sharply after the first hour. 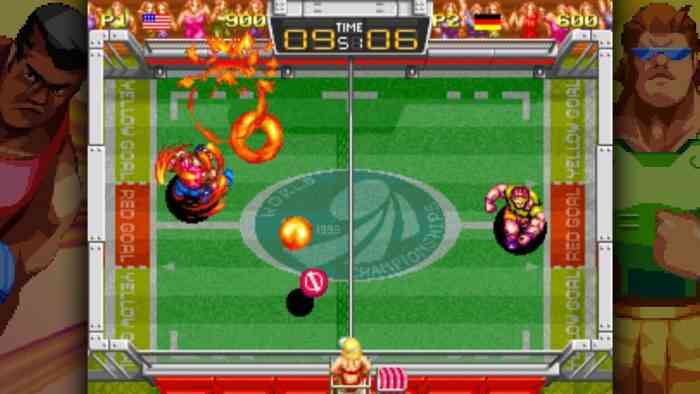 Windjammers has an undeniable charm with its retro aesthetics, simple gameplay, bright colors, and smart design. 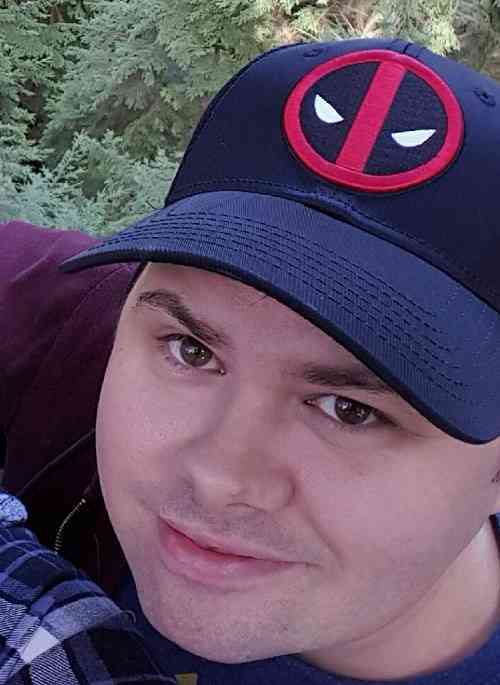 It’s lack of content, however, means it will only get attention from players who want to compete against their friends after completing the incredibly short single-player content. A lack of characters, stages, or much else to do is a big setback given the demand of games today, however being a port of the original game from ‘94 awards it a little more leeway in our expectations. Here’s hoping the sequel due out next year will give us the modern Windjammers title we need.